Are you needing to stock up on your holiday inventory? You are purchasing a wholesale lot of assorted halloween decorations and props. The lot includes an assortment of 10 Pieces. Please see the images in this listing to see what items you will be receiving. Some of these items are battery operated, we are not responsible if the item arrives and the battery does not work. 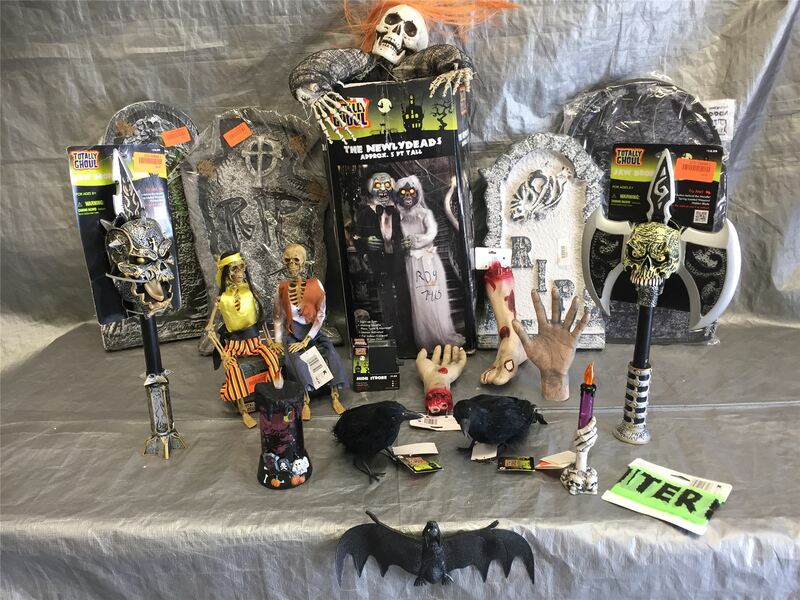 Click the button below to add the Wholesale Lot of Assorted Halloween Decorations and Props, Lot of 18 to your wish list.